TheatreSmart London delivers premium Theatre Seating Maps, Theatre Reviews and Theatre Resources 24/7. 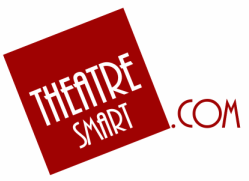 Built, staffed and edited by theatre-lovers, TheatreSmart is objective, honest and accurate. Launching January 2017 with never-before-published theatre insights, tips and secrets.